Attention Harley Quinn cosplayers and fans alike! 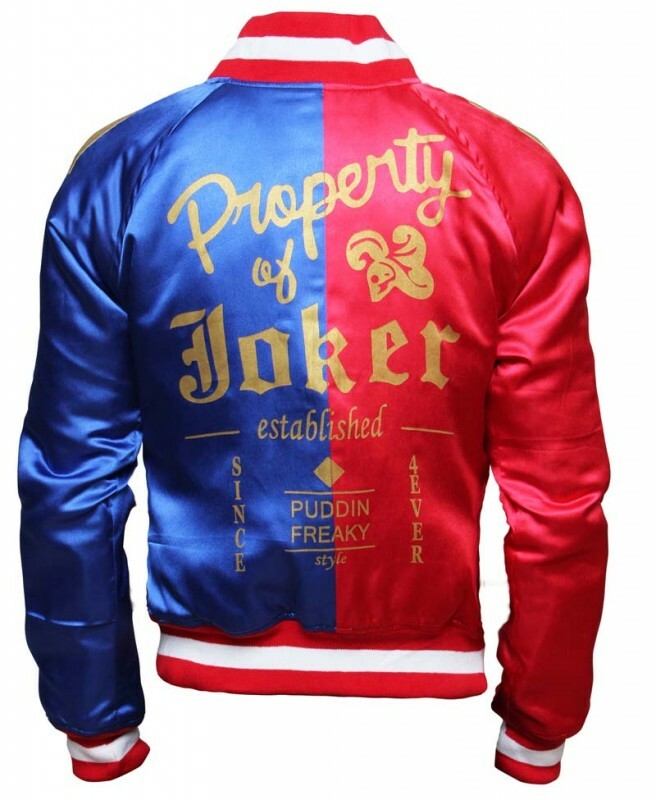 Suicide Squad’s Harley Quinn’s jacket worn by Margot Robbie has been made and is being sold now on Fan Jackets. This screen accurate jacket is made to look exactly like Quinn’s jacket from the up and coming film Suicide Squad. The material is excellent too. It’s made from satin fabric to feel light on the body. Perfect for smashing things with bats. Whether you want to be cosplaying or just wearing a fun jacket, this may be the one for you. The price isn’t too bad either! With custom jackets going up to the hundreds, this jacket is on sale now for $89! Get yours before it’s sold out. Purchase yours here. 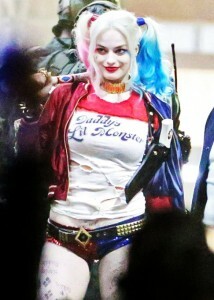 Suicide Squad opens in theaters August 5th, 2016.